The soft floor you've been looking for! 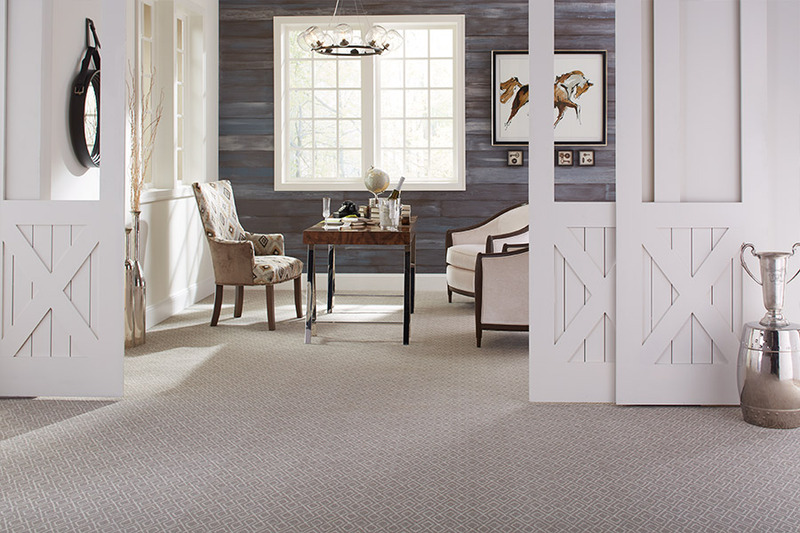 Since 1958, homeowners and business owners in Farmington, NM and surrounding areas (Bloomfield, Aztec, and Durango, CO) have been coming to Royal Floor Company for all of their carpet needs. There are reasons we have such a loyal following of satisfied customers. We literally have thousands of options, making it easy to find exactly what you want, in your price range, and in colors and patterns that are sure to please. 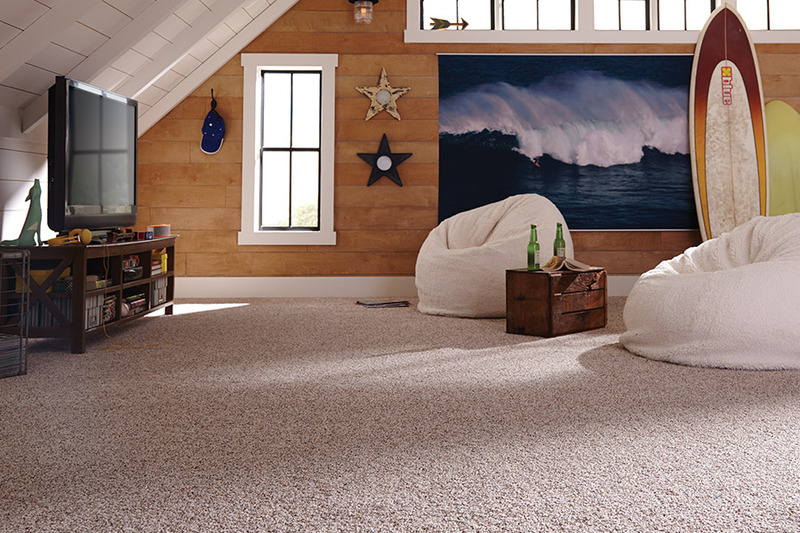 The carpet fiber brands you want! Our customers, both residential and commercial, enjoy our great line of fiber brands, the ones that today's modern consumer demand. We carry fantastic lines of EverStrand, SmartStrand, WearDated Revive, and PermaStrand, to name a few. These exceptional carpet fiber brands have been expertly engineered to provide outstanding levels of comfort and protection. We even have the carpet lines that pet owners need! 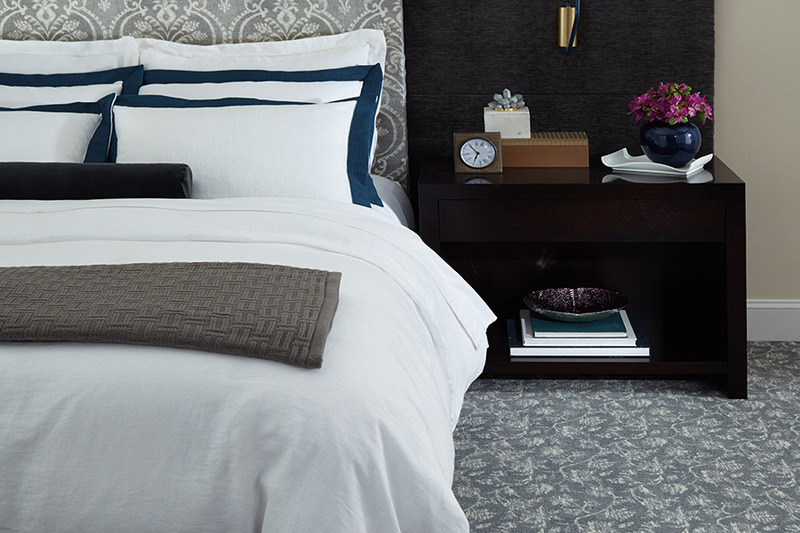 Our connections with some of the largest carpet manufacturers in the world allow us to buy for less, which means we can sell for less. Our low prices are just one more reason so many homeowners and business owners come to us for their carpet and carpet installation. 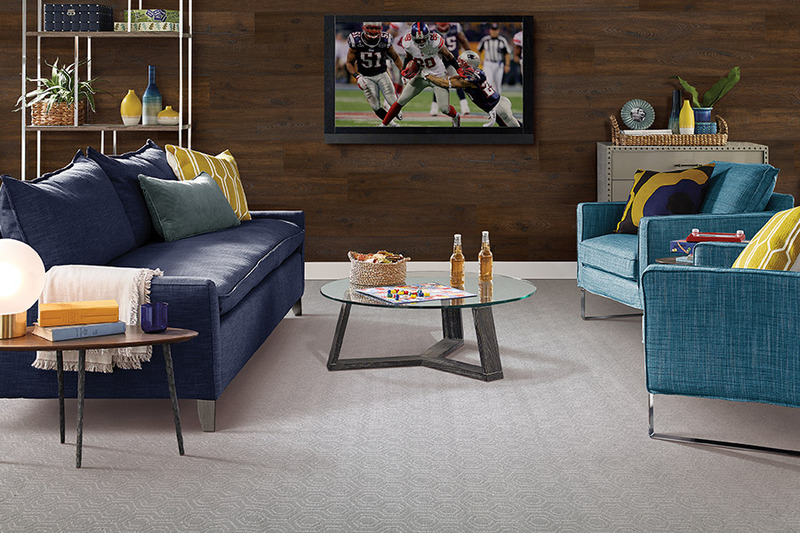 Even our premium lines of carpet are priced to please, making it easy for anyone to have the best carpet available. At Royal Floor Company, we know that our customers deserve the best carpet installation possible. This is why our carpet installers are all trained and experienced, and why we stand behind every carpet install we perform. From floor prep to final inspection, our carpet installers take pride in their work and they never leave a customer dissatisfied. If you live in or own a business in Farmington, NM or the surrounding areas of Bloomfield, Aztec, or Durango, CO, come visit our showroom. 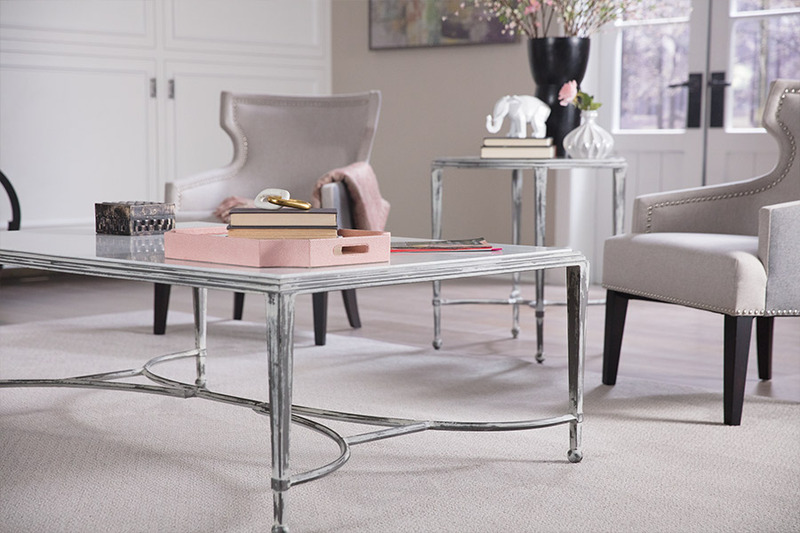 We can answer any carpet or flooring questions you may have and show you an impressive line of carpet that is sure to fit your needs and budget.